Are you struggling to make a mark in your niche with your website? Well, you are not alone. While millions of websites are being indexed daily, most of them don’t make any money. The problem today is that most business owners are still relying on outdated techniques to sell their brands online. The internet marketplace has to be one of the most volatile and if you stick to the old techniques you will lose out big time. If you are serious about leveraging the growing internet user numbers, it is time to start focusing on search. Recent surveys have highlighted the importance of search engines in business marketing. A Search Engine Land study shows that about 93% of all internet experiences start with a search engine. This means if your website is not ranking highly on search engine results you are not going to reach your target audience. A similar survey shows that over 74% of internet users don’t bother reading beyond the first page of a search engine result page (SERP). If your website is not on this 1st page then you simply don’t exist. This could be a major reason for your ongoing struggle to make an impact in your niche. 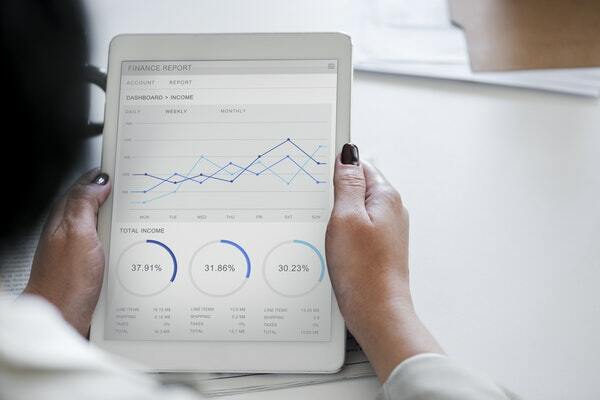 While your website might have fantastic graphics and an immaculate design layout, it will still not achieve your business’ objectives without search engine optimization (SEO). Truth be told, most small businesses don’t have the resources to run an SEO campaign their own and this is where the services of an SEO expert come in handy. An SEO project requires highly specialized skills to get thing going. You will find many DIY kits on how to optimize your website for search but they are not enough. An SEO consultant has acquired the skills needed to run a full-fledged SEO campaign. They have undergone training in different aspects of SEO in order to deliver these services. Unlike a DIY SEO project where the main focus is just on your site’s ranking on SERPs, there is a big difference when it comes to professional SEO. These experts help you design an SEO strategy and implement it. This starts right from an SEO audit to identify weak areas, identifying best white hat SEO techniques and implementing them. Every business has its own unique SEO needs and this is the reason you need to work closely with your SEO consultant to develop a tailored plan that perfectly suits your needs. You have to consider your business needs and objectives before the project commences. 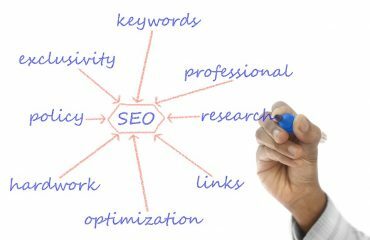 A good SEO specialist takes time to understand your business vision and this ensures the SEO plan developed is workable. More importantly, a tailored project will cut costs and is easier to implement. 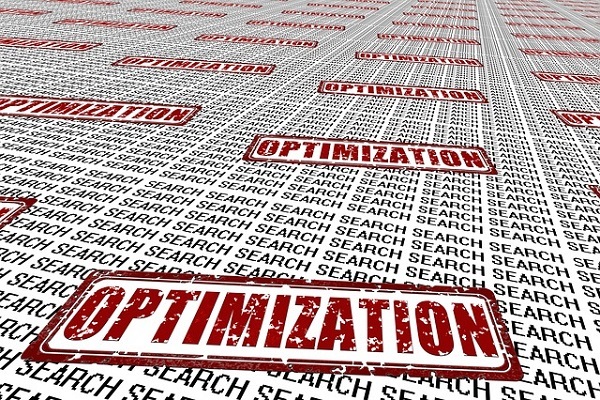 If you are struggling to make a mark online, it is highly likely that you have not optimized your website for search. When working with a qualified SEO specialist you enjoy better business performance through higher conversion rates, better customer experiences, fewer technical glitches and downtime, reduced bounce rates due to slow speeds among other benefits. All these are factors that contribute to better website performance. Is link- building dead after Google Penguin? Does keyword research matter? These are topics that everyone is asking. 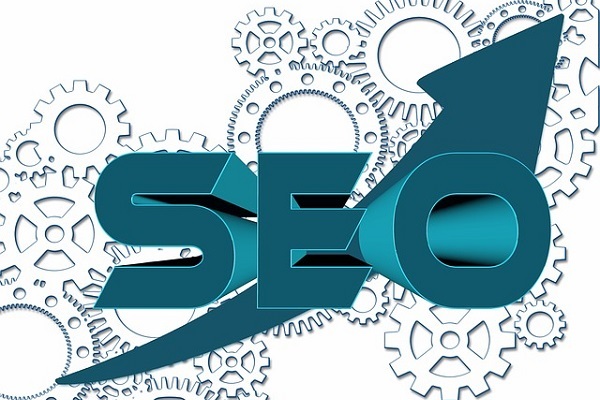 The fast paced nature of the SEO industry means you have to stay abreast of the new technologies. By partnering with an SEO consultant, you are sure to know the latest SEO techniques which can revive your fluttering online marketing campaign. Whatever your line of business, you have to appreciate the importance of bringing in external expertise to your online marketing. There are many strategies that can be deployed together including social media marketing, link building, content marketing, local SEO among others. 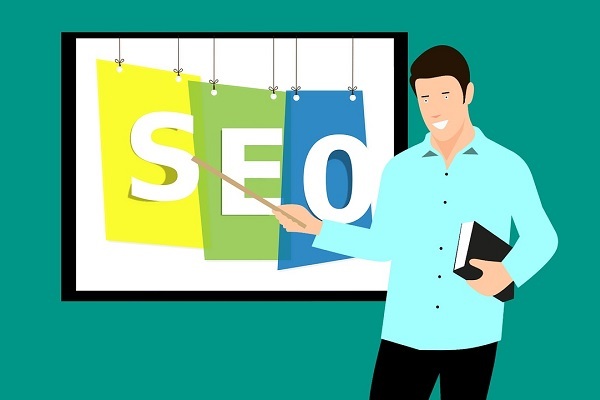 By hiring an experienced SEO expert, you will build a solid SEO strategy to shape your marketing campaign and promote your online business performance.